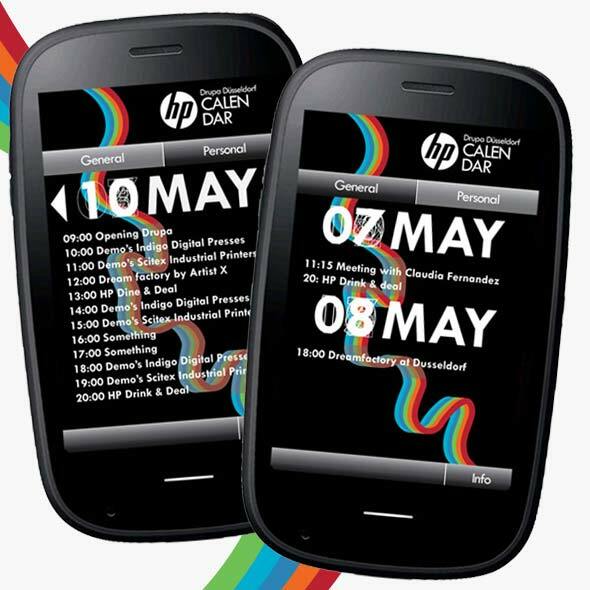 At NorthernLight we developed three concepts for a smartphone-app that enlarge the HP-experience, presented at Drupa 2012. Calendar and Get me there work with a personal visitor profile combined with an RFID chip to store events, product information etc. An application for visitors of the HP stand, displaying general and personal activities in a fancy calendar. 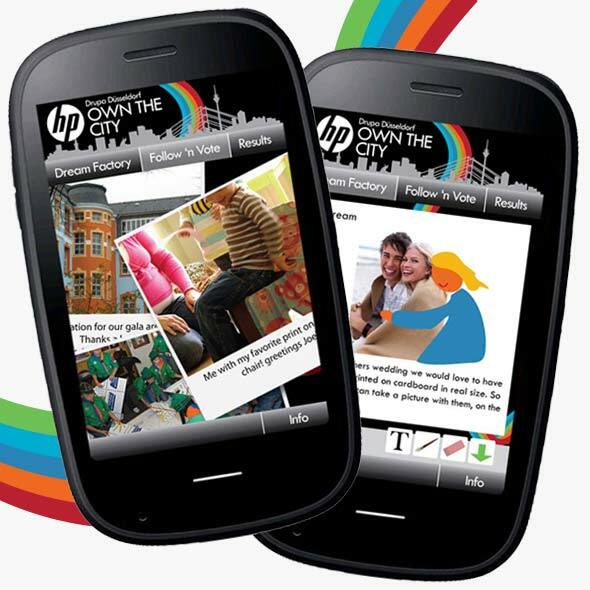 Citizens could upload printable ideas to the HP server, e.g. invitations for a school play or wallpaper for the elderly home. 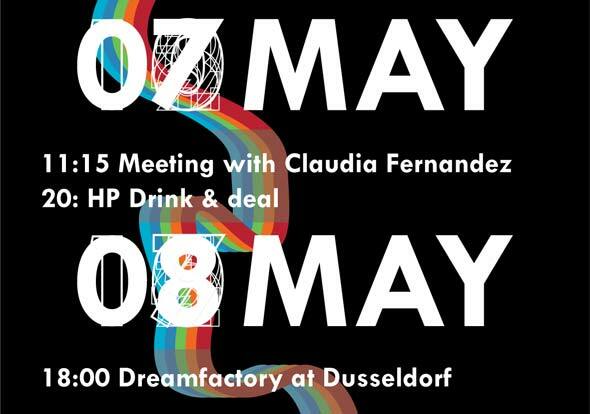 Drupa visitors could vote for the best idea. 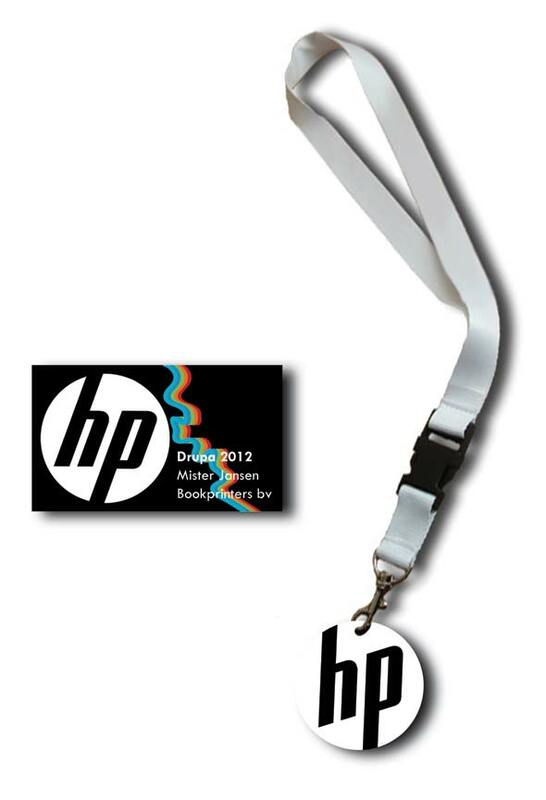 These ideas would be printed at the HP stand. 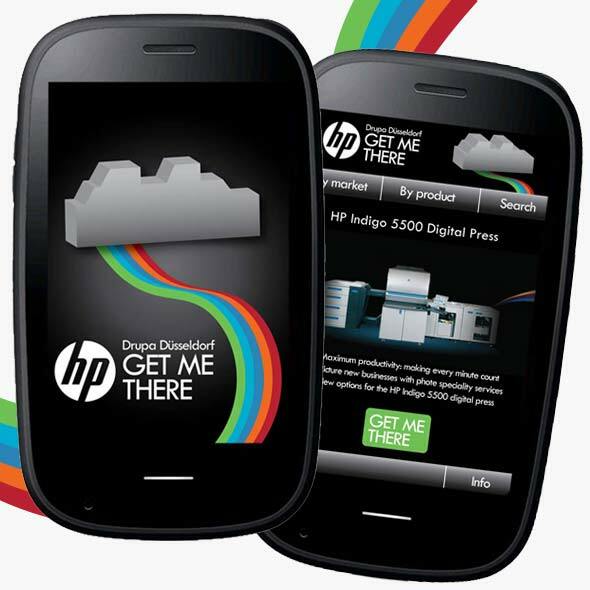 An application for visitors of the HP stand, navigating them to the printer they want to see. This application would also run on several tablets placed throughout the stand.